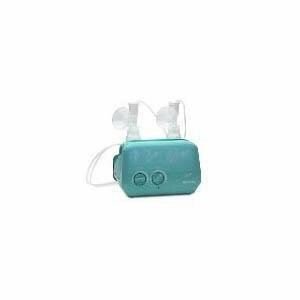 The ultimate in medical-grade breast pumps for performance and durability! 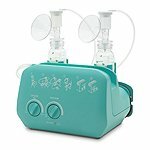 This electric, piston- driven breast pump by Ameda uses micro-processor technology to deliver your vacuuum and piston cycle choice. 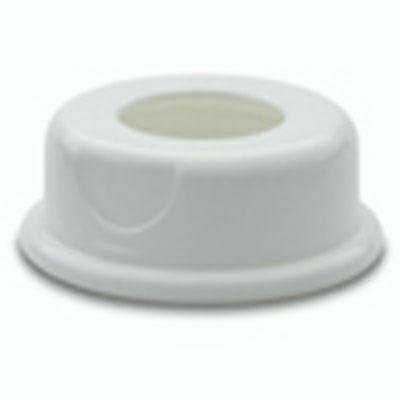 Connect the HygieniKit Milk Collection System (not included) to its piston for expression and collection of your breast milk. Designed for multiple users and operational frequency. 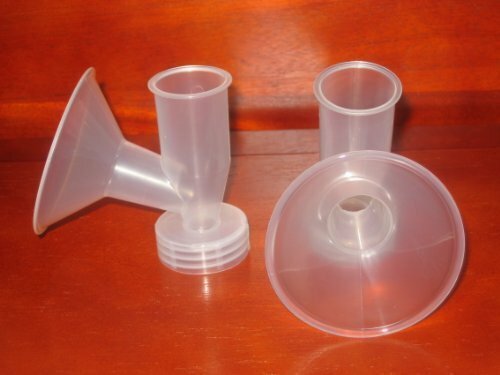 Used by many maternity hospitals, pharmacies, birthing & lactation centers. Product Benefits ? Microchip technology allows independent adjustment of suction levels and cycle speed to accommodate mother's personal comfort level and to closely simulate baby's nursing patterns. ? 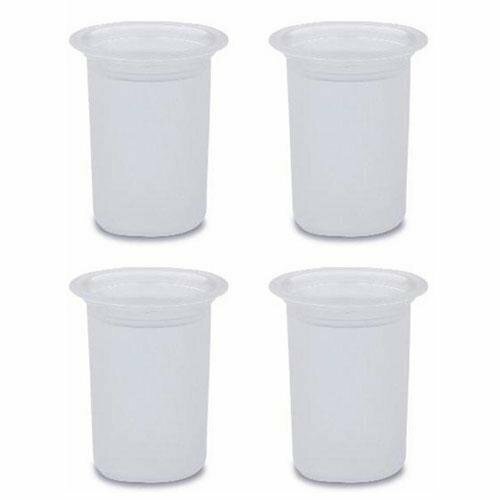 Use in conjunction with any Ameda HygieniKit Milk Collection System. ? Easy to carry, clean and operate due to its sleek, lightweight design. 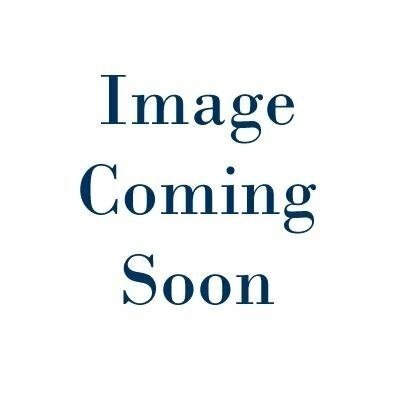 Product Features ? Infinitely Adjustable Suction Levels and Cycle Speeds. ? Microprocessor Controlled, Piston Driven. ? Lightweight and Portable. ? Works great with the Elite Rental Kit. ? Includes 12V Car Power Adapter. ? 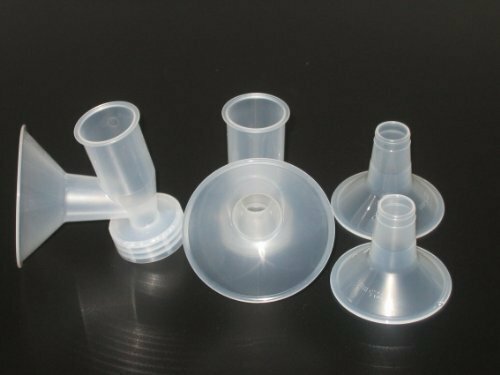 Bottle Holders for Bottles/Freezer Bags. The product referenced on this detail page is sold be Each. 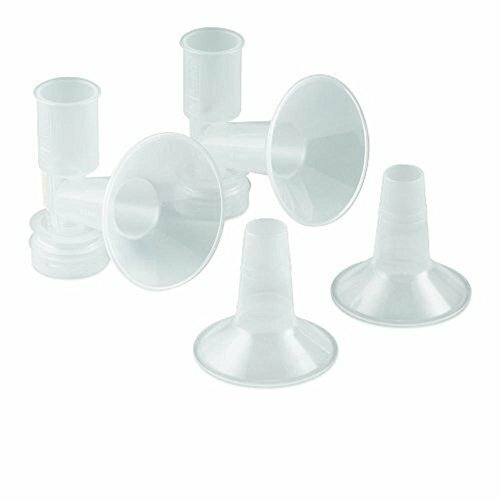 For use with all Ameda electric breastpumps including the Purely Yours, Purely Yours Ultra, Ameda/Egnell Elite, Lact-e, and SMB breast pumps. Brand New. None Retail Packaging 1 Each/Pack. 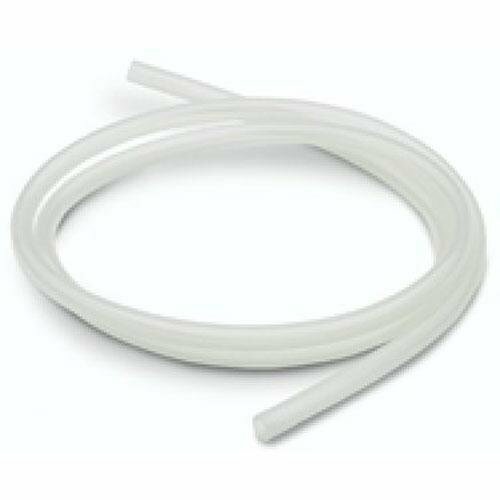 This tubing fits all Ameda and Hollister breast pumps including Purely Yours, Lact-E, Elite, SMB & Platinum Breast Pumps. This black canvas duffle bag is specifically designed for conveniently and discreetly transporting the Ameda Elite hospital grade pump, its accessories, and chilled expressed breast milk. 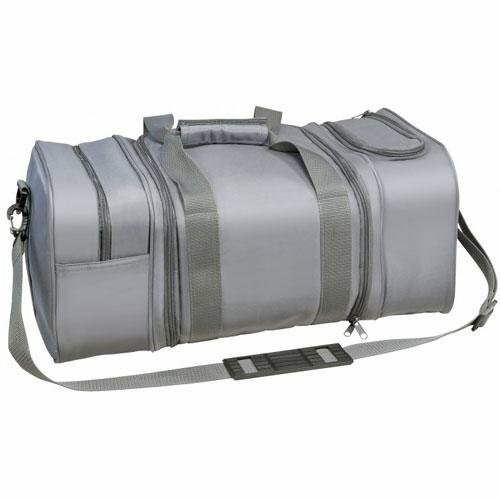 This gray, microfiber soft carrying bag is perfectly sized for conveniently and discreetly transporting the Ameda Elite multi-user, hospital-grade pump, its accessories, and expressed breast milk. 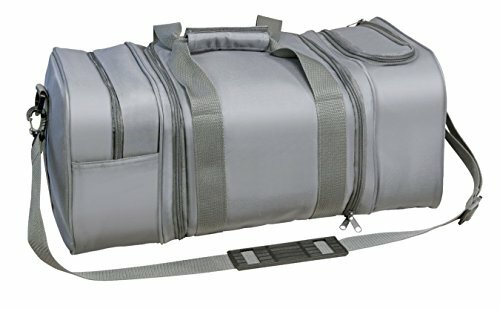 This lightweight grey nylon duffle bag is custom designed for conveniently and discreetly transporting the Ameda Elite hospital grade pump, kit parts and accessories, and chilled expressed breast milk. It also includes the Ameda HygieniKit Milk Collection System, along with two extra milk storage bottles and caps along with a Mom and Baby Shop bag to store parts. 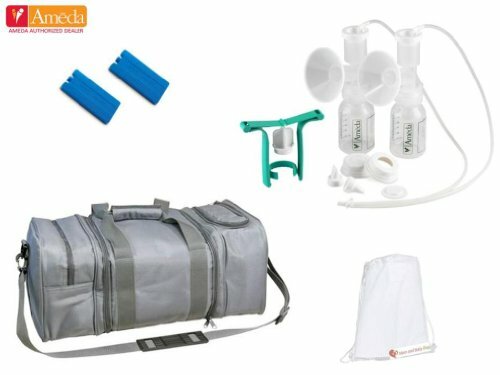 Includes - Grey color nylon duffle bag x1; - Ameda Dual HygieniKit Milk Collection System with One-Hand Breast Pump Adapter (without BPA and DEHP) x1; Cooling elements x2; - 2-piece lock-tight caps (without BPA or DEHP) x2 with Mom and Baby Shop bag x1; - 4 oz/ 120 ml bottles (without BPA or DEHP) x2; Note This item does not include the Elite breast pump - breast pump is sold separately. 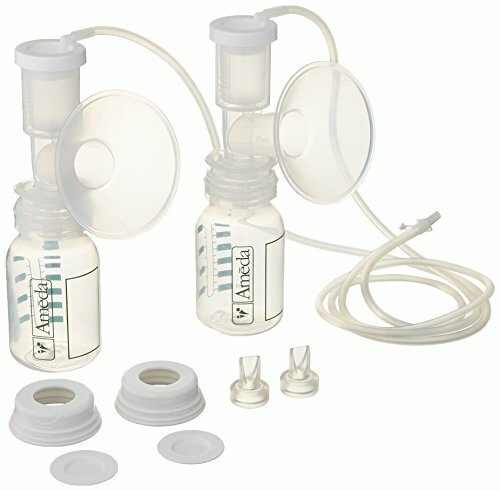 Compare prices on Ameda Elite Breast Pump at Elevelist.com – use promo codes and coupons for best offers and deals. We work hard to get you amazing deals and collect all avail hot offers online and represent it in one place for the customers. Now our visitors can leverage benefits of big brands and heavy discounts available for that day and for famous brands.